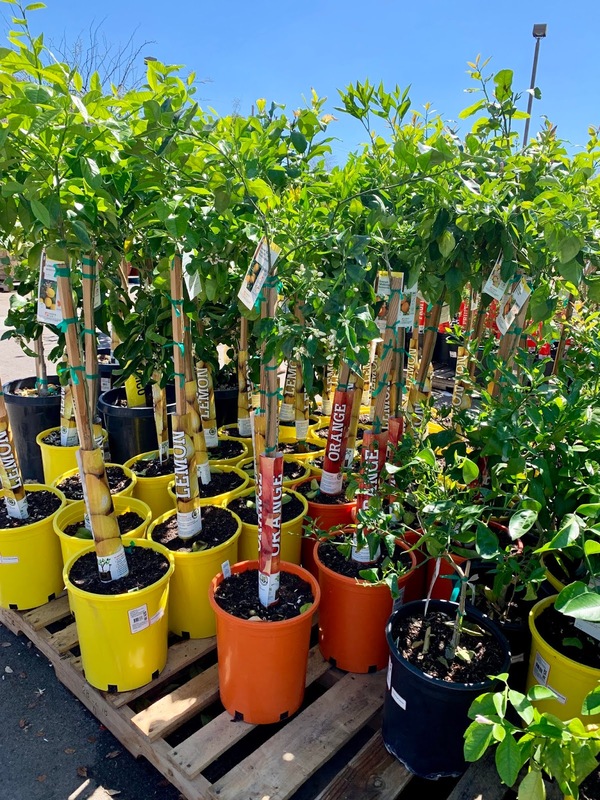 I went to Home Depot with my mother this week (where she bought the beautiful Hibiscus) and came across these fruit trees. I was drawn by their scent. We used to have fruit trees in our backyard - lemon, grapefruit, and pomegranate trees. I love the way the citrus trees smell, I love their glossy, vibrant green leaves, and I love having fresh lemons or limes available for the plucking. This has been something on my radar for a while, and when we're ready to do some landscaping (even though I suspect it's a while off), these will be at the top of my list! 2009: What The Hell Is This? 2007: My Man Is Ripped! That's What I've Been Trying To Tell You! !